What can you find at this price? 640 Sq ft One Bedroom and a Great building! Walking distance away from Haney Plaza and Haney Place Mall with much Shopping, Library, Recreation and much more!! Brand New Carpet just installed! 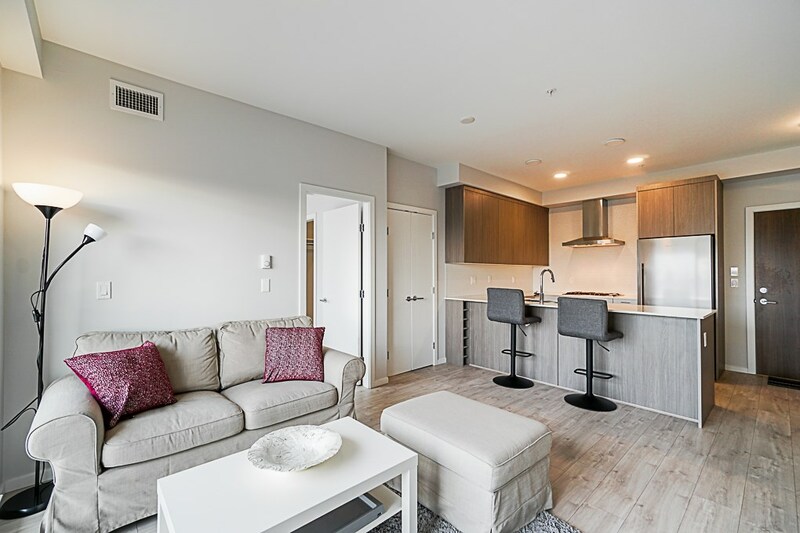 This unit features a Bright South/East Facing Unit with an installed Air-conditioning for the Summer Time and with Heat and Hot Water included in your maintenance fee. This complex is right across from the Haney Nokai park. Roof is 8 years old, Main boiler is 4 yr, new vinyl windows. Sounds too good to be true! Act Quickly before this one gets taken away! PL NWS133 LT 5 DL 399 LD 36. GROUP 1, TOGETHER WITH AN INTEREST IN THE COMMON PROPERTY IN PROPORTION TO THE UNIT ENTITLEMENT OF THE STRATA LOT AS SHOWN ON FORM 1.